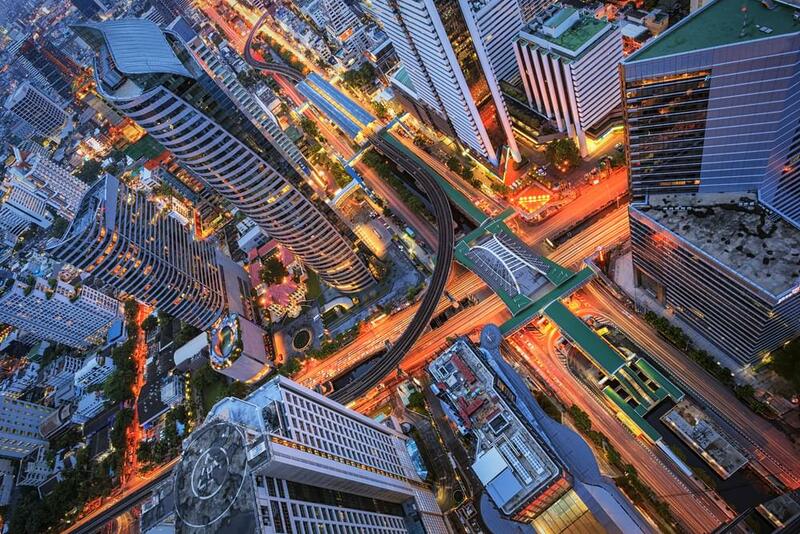 Bangkok is a booming business and startup hub, with important geographic, political and economic clout in the heart of the South East Asian Region. On top of this, the City is a top destination for Expats from around the world. Especially those, looking for a balance between professional opportunities and an enjoyable relaxed lifestyle. 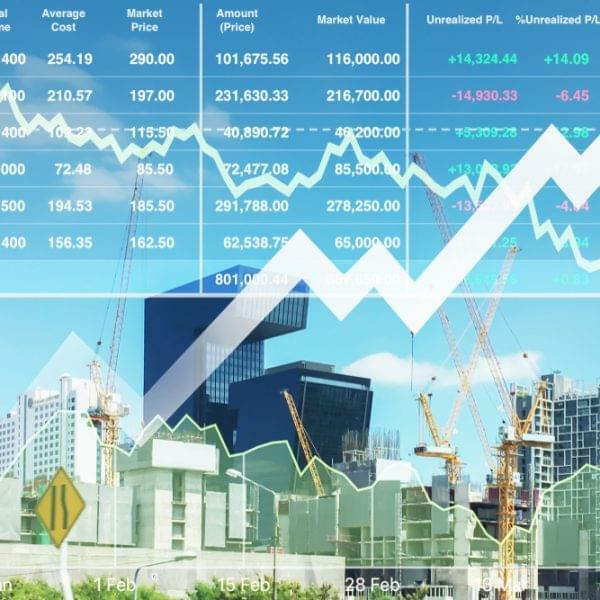 This positive tailwind, has inevitably had a knock-on effect on Bangkok’s urban landscape and real estate projects both commercial and residential have been booming. The City is in a state of flux and is rapidly transforming with mega infrastructure projects such as extension of the Mass Transit Lines (BTS and MRT Lines), neighborhood redefining mega mixed-used projects (Such as One Bangkok, Icon Siam, etc. ), and finally the spiking price of real estate in the prime areas of the city. This combination of factors, have transformed the residential property market into one of the most dynamic in the region. 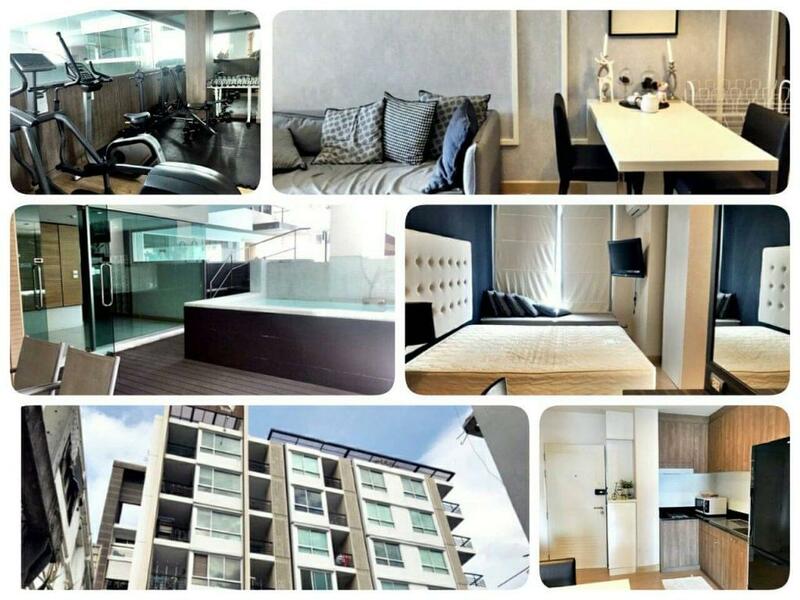 With active buy-to-let investors both local and foreign amassing lucrative rental income producing condo portfolios! 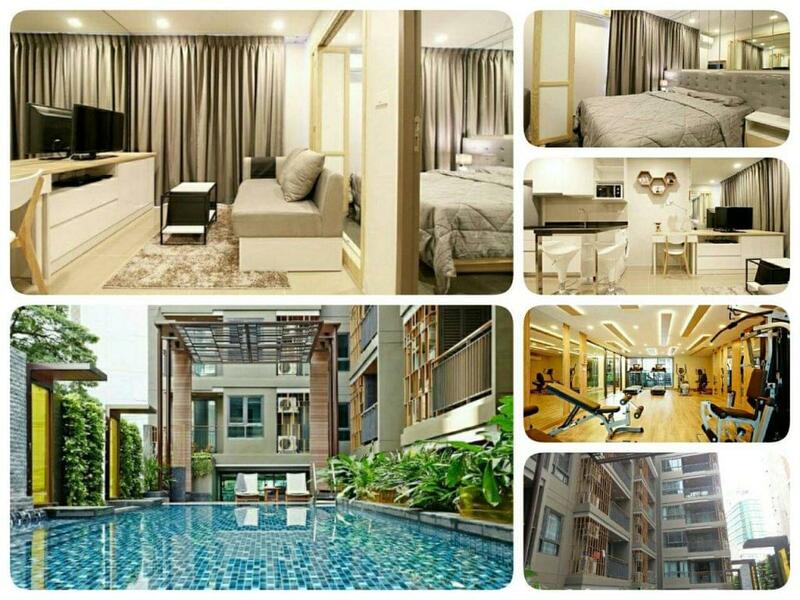 Why invest in a Bangkok Buy-to-Let (BTL) rental condo? While prices of Condos especially in Bangkok’s Central Business District have risen to unprecedented levels; with many observers speculating that this constant rise is unsustainable. It is important to note that the dramatic price rises reported, are generally for newly launched (In many cases off-plan) projects. However most resale condos on the secondary market, are priced significant cheaper compared to their off-plan counterparts in the same area. On top of this several resale projects are offered at significant discounts and are generally great value considering location, rental yields and quality of the building. Any savvy investor looking for a value investment with upside capital appreciation potential, should definitely scout the secondary market for bargains! Bangkok’s rental market is definitely a “tenant’s market” with potential tenants spoilt with a variety of rental options; however this should not dissuade potential BTL investors. Good Condominiums, are always in high demand and rental yields generally average between 4-6%. 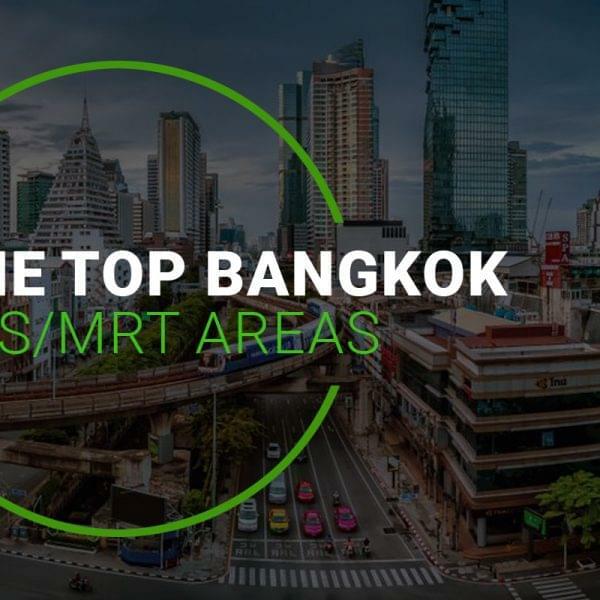 It is important to note that Bangkok is Thailand’s biggest urban center, continuously accommodating an influx of working professionals (Thai and Expat) that results in an expansive pool of potential renters. 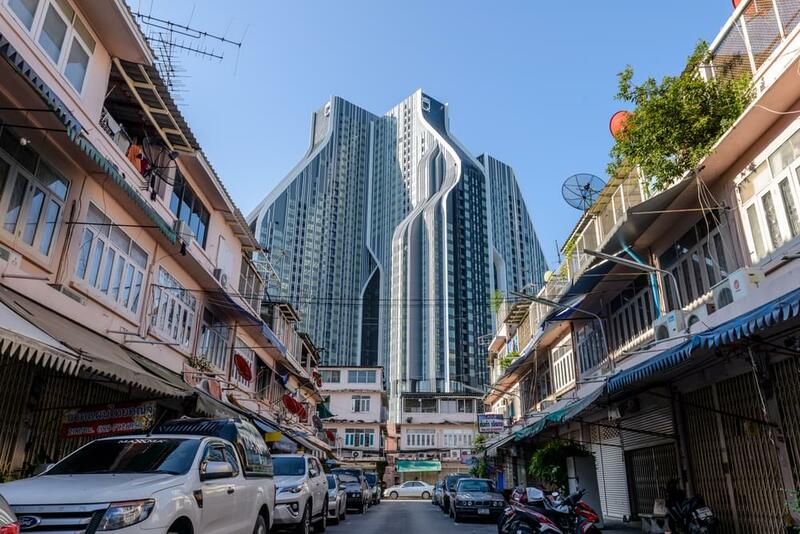 While occupancy rate can definitely be an issue for some unpopular buildings, Bangkok’s Central Business District tends to benefit from a health and constant rental market throughout the year! 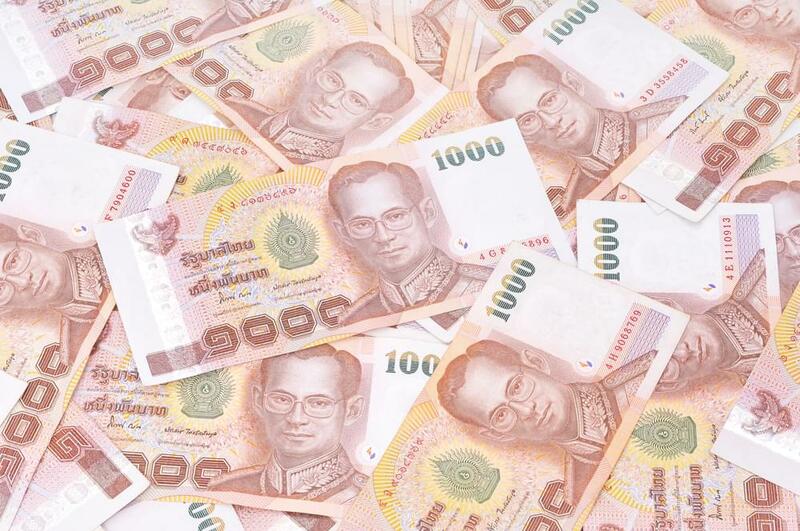 Property ownership and investment is a popular form of wealth management in Thailand. Interestingly despite this, the country’s taxes and fees with regards to selling a condo (Even after only 1-2 years of ownership) is incredibly generous and there are no rules or regulations restricting the number of properties an individual can own. While it is beyond the scope of this article to go into personal income tax rates etc… it is also important to note the Income Tax on rental income is generally low especially when compared to other countries in the region. What are the Bangkok’s Condo Rental Yields? As briefly mentioned above, generally Condos in the Capital offer Gross Rental Yields between the ranges of 4-6%. It is a fact, newer projects with their ever increasing prices do tend to offer increasingly lower rental yields. The advantages of investing in new projects (Under 1-1.5 Years), is a lower maintenance cost during the tenancy as the units and its appliances are usually defect free! Most condos offered on the secondary market will offer healthy rental yields between the ranges of 4.5-5.5%. If negotiated correctly and if marketed at the right rental price, rental yields between 5-5.5% are generally a standard in Bangkok’s Central Business District. What are the Costs of maintaining a BTL Condo Portfolio? 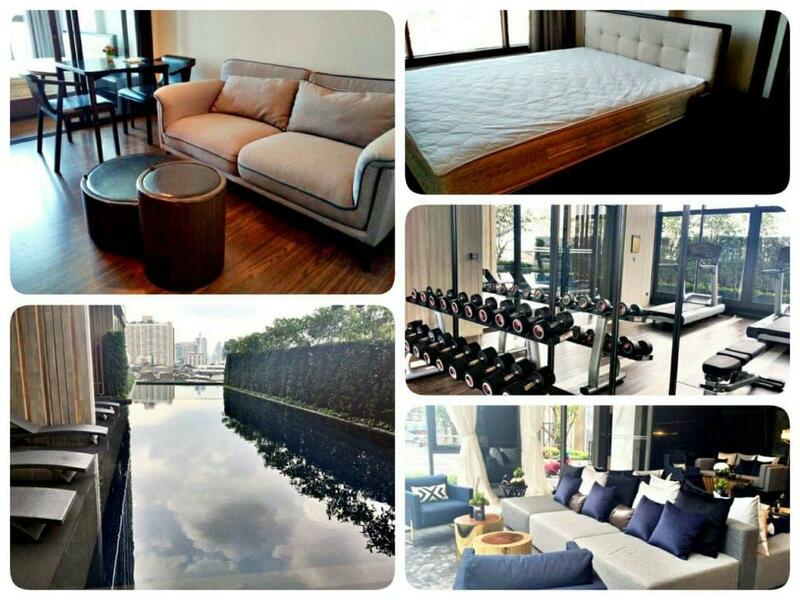 A big advantage of investing and maintain a rental portfolio of Bangkok Condos is the investment’s low administrative and management cost and expenses. In Bangkok there are no residential taxes, council or local government fees, and there is no legal requirement to pay for condo unit insurance. It is important to note that utilities such as water, electricity, Wi-Fi and cable TV is usually at the renter’s expense. Condo buildings often have common areas and facilities that need ongoing upkeep and maintenance. This service is usually provided by the Juristic Office/ Management Team that is funded through the collection of Common Area Management Fees. CAM Fees are usually collected one time per year and is usually calculated on the basis of a fixed amount per square meters of the Condo (I.e. 30 Baht per Square Meters). A general rule of thumb, is CAM Fees are usually the equivalent to 1 Month Rent. Finding tenants for a Rental Condo is usually done by instructing Property Agencies. 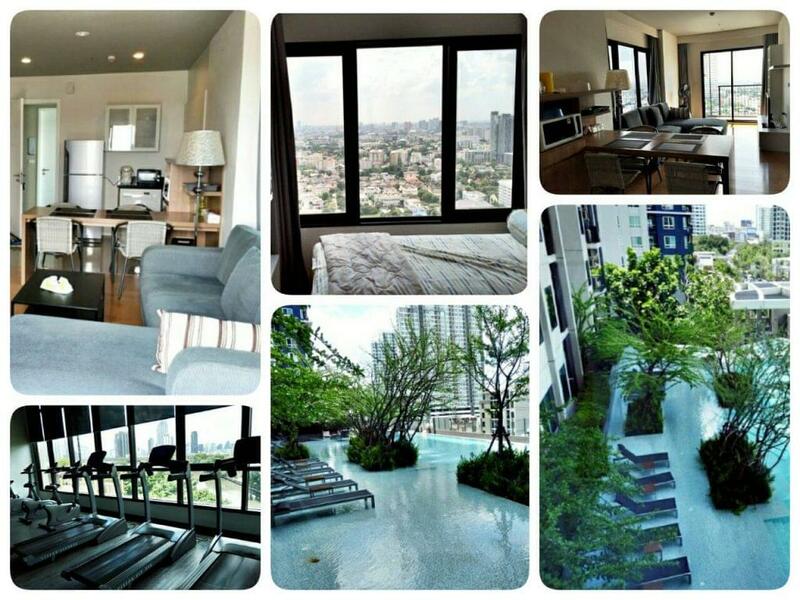 In Bangkok Rental Agencies charge a standard rental commission of 1 Month of Rent for a 1 Year Contract. On-going management and maintenance can usually be arranged and organized via the Management Team of the Condo that have technicians and handymen on-hand to sort out miscellaneous everyday issues. While some factors can generally be applied to most property markets internationally; this section, will aim to provide insight into local standards and practices. 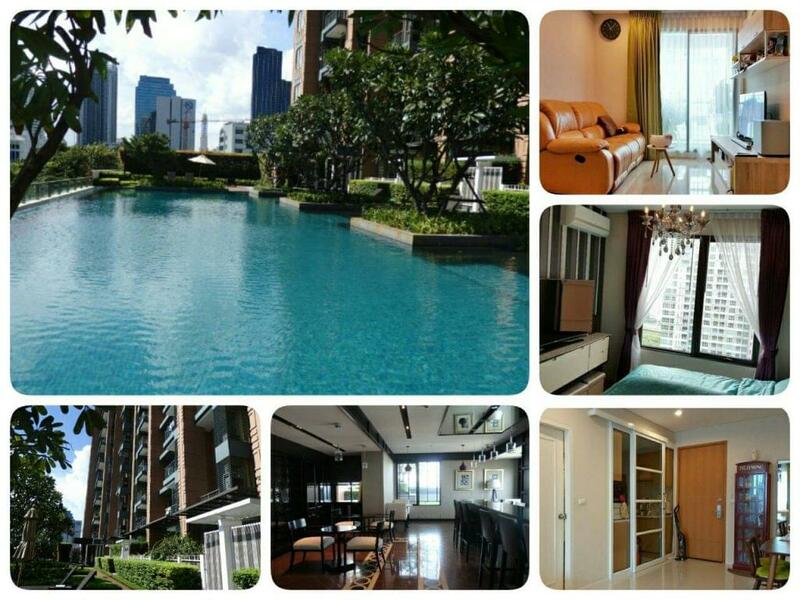 Like any property market in the world, location is the primary consideration when investing in rental condos in Bangkok. 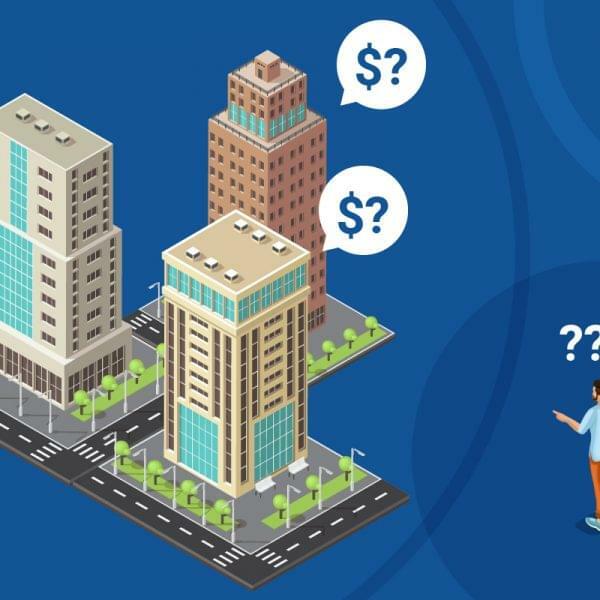 The rental market in the capital, tends to be sensitive to a Condo building’s relative distance from Mass Transit (BTS/MRT); rental prices and general demand is usually dictated by this important factor! 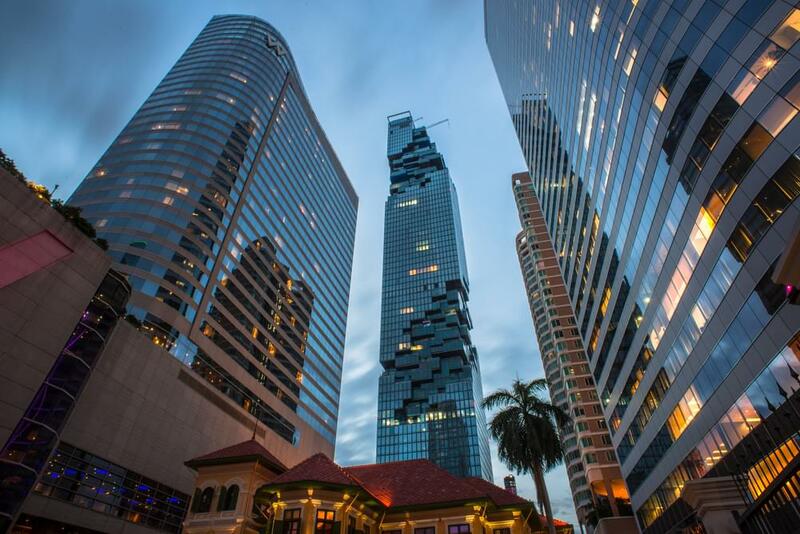 Also foreign investors are generally encouraged to invest in Bangkok’s Central Business District (CBD) or in areas in close proximity to the CBD. This is for practical reasons, most expats tend to rent exclusively in those areas and most Property Agencies tend to only service select areas of Bangkok (Usually within Central Bangkok). Therefore to ensure stable occupancy rates, it is generally advised to only consider CBD Condo Projects. Unfortunately not all Condominiums in Bangkok are “aging gracefully”, with several Condos failing to appreciate in value in-line with market conditions. Unfortunately badly maintained projects, inevitably fail to retain their value instead turning into investment traps. Certain Condo Developers in the Capital, have cultivated appealing and desirable brand identities that allow their Projects to standout. Condominium ownership is generally perceived as a status symbol locally and therefore having a property in a development by a famous builder is usually a positive factor for both the resale and rental market. On a practical level, the established developers (I.e. Sansiri, Ananda, Noble) tend to have more development experience; therefore they generally tend to design and develop projects with impressive facilities, functional floor plans and comfortable unit layouts. Generally producing developments with overall better building standard and design. Finally, it is always important to review the Condo unit’s specification ensuring that the layout and size is functional and comfortable. On top of this it is important to consider extra details such as direction, view, and general building facilities (I.e. Pool, Gym, Lounge).